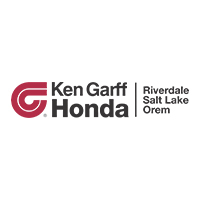 Get directions to your nearest Ken Garff Honda dealership. We’re not your standard automotive group and we’re pretty darn proud of that. Ken Garff Honda	40.7486751, -111.8883123.